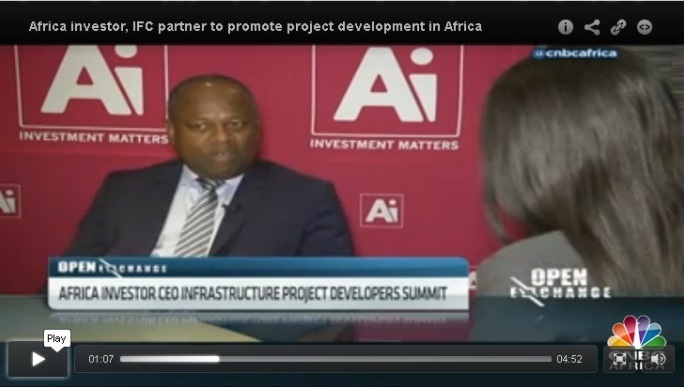 Johannesburg, South Africa; 9 May 2016: Africa investor (Ai), a leading international investment and communications group, today announced that the Ai CEO African Infrastructure Project Developers Summit, held in association with IFC InfraVentures, convened over 200 project developer CEOs as part of the Ai Project Developers Network initiative in Johannesburg today. The Ai African Project Developers Network is a dedicated pan-African multi-platform network of infrastructure project developers and financiers that share and publish thought leadership, promote best practice, discuss co-development opportunities and engage infrastructure policy makers to improve the regulatory environment for project developers and financiers in Africa. 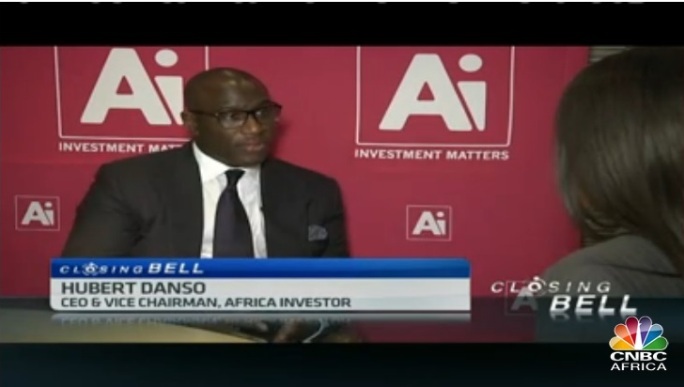 The Ai CEO African Infrastructure Project Developers Summit, which is now in its second year, provided leadership on a number on burning market issues for the continent. 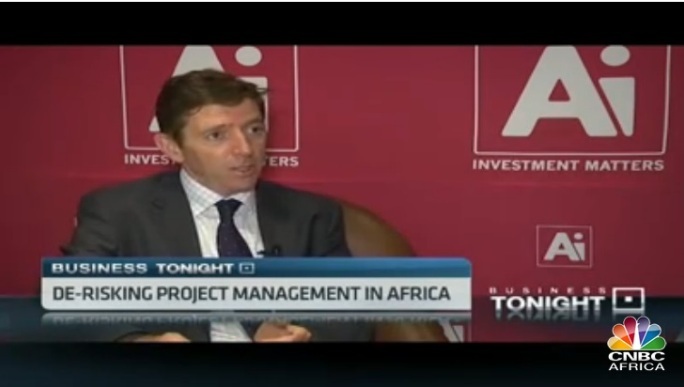 Stimulating panel discussions included a debate on developer finance vehicles; energy developer investor pitches; de-risking project developments; private sector participation in project development, and the future of project development in Africa. A number of models to create certainty around developer fees and the transparent procurement of projects were discussed at length, in the interest of building trust and using best practice with governments. It was noted that developers are increasingly moving towards an open book policy, particularly when seeking direct sourced or restricted bid projects. CEOs called on the Ai African Project Developers Network to publish a standard toolkit for private and public sector leaders on project development fees, costs, best practices and standardised documents used by project developers worldwide, as a tool for lenders and governments alike as they evaluate commercial relationships and unknowns in the negotiations that often protract and significantly delay projects under development on the content. This envisaged toolkit would also include a section with metrics on costs of delays on projects seeking approval on GDP growth. Developer recognition as a formal project activity and essential phase of the project was a resounding theme, with calls for the Ai African Project Developers Network to engage lenders and governments to appreciate this critical oversight, which is rarely acknowledged in project finance and equity negotiations. The Ai CEO African Infrastructure Project Developers Summit took place at the Hyatt Regency Hotel in Johannesburg, South Africa. For more information, contact Precious Nkandu (pnkandu@africainvestor.com; +27 11 783 2431) or visit www.aidevelopersummit.com. Principles for public-private partnerships – towards sustainability?